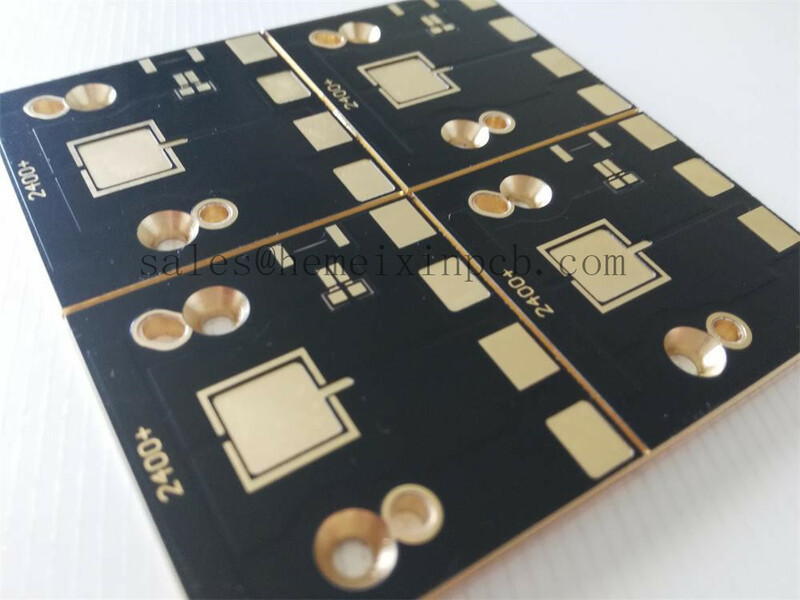 Metal core Thermal PCB (MCPCBs, MCB, IMPCB or IMS) are widely used in applications where a dense wattage calls for a good thermal heat dissipation. Thermal Substrates PCB minimize thermal impedance and conduct heat more effectively and efficiently than standard printed wiring boards (PWB's). These substrates are more mechanically robust than thick-film ceramics and direct bond copper constructions that are often used in these applications. Looking for ideal Copper Substrate PCB Manufacturer & supplier ? We have a wide selection at great prices to help you get creative. All the LED Packages PCB are quality guaranteed. We are China Origin Factory of Led Thermal PCB. If you have any question, please feel free to contact us.